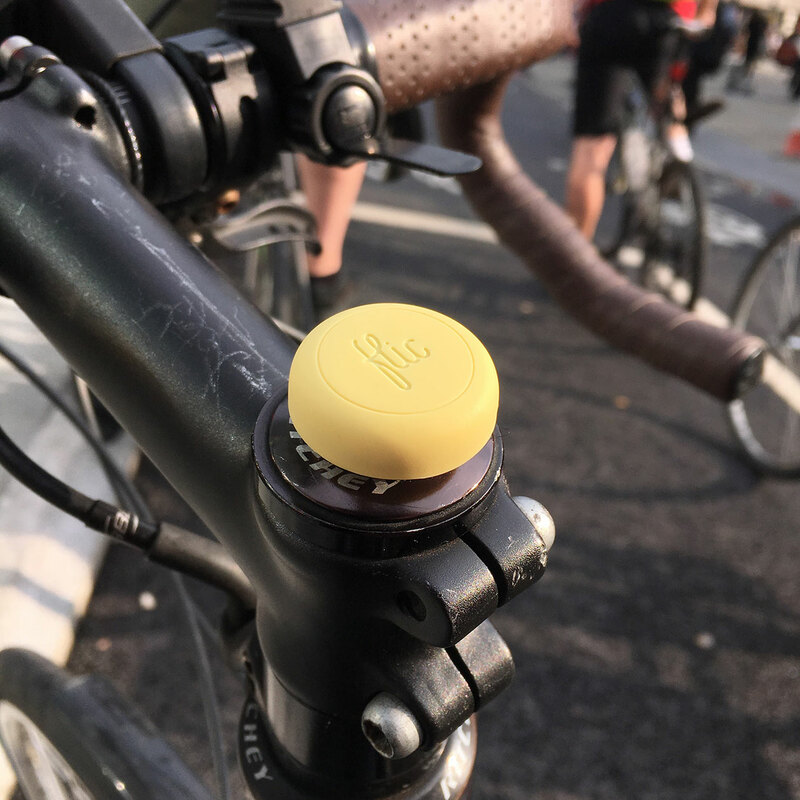 Our creative director Alistair recently signed up to take part in London Cycling Campaign’s interesting Give a *beep* initiative. LCC have teamed up with the Swedish company Hövding (who make the airbags for cyclists) to create the initiative. 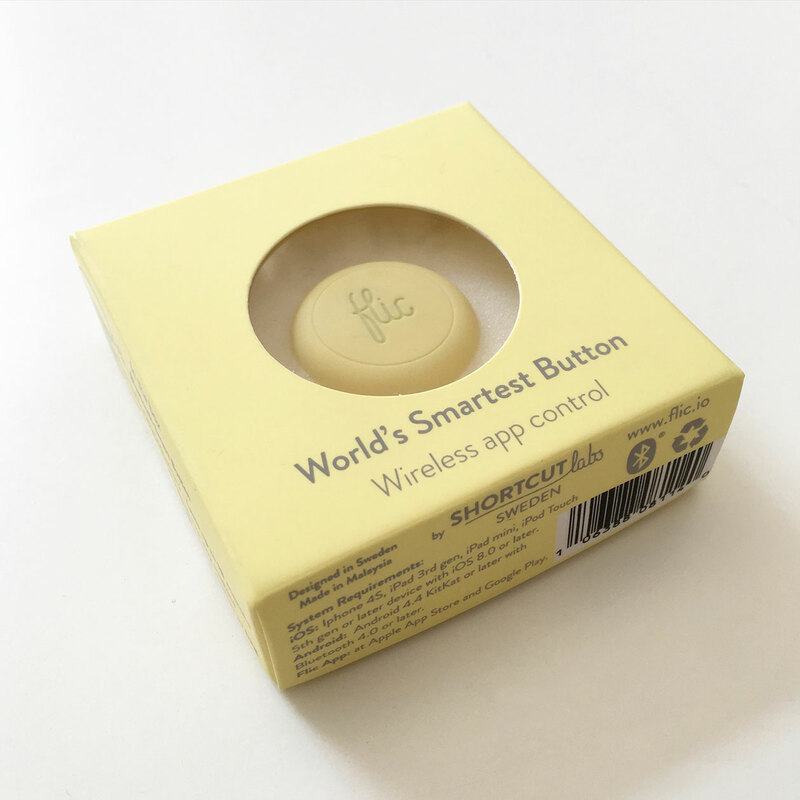 The project uses flic buttons: wireless smart buttons which hook up to iOS or Android devices. You can assign up to three different actions to the button at any given time (using a single click, a double click, or by holding the button down) via the flic app available on the App store, or on Google Play. Those actions could be setting off an alarm on your phone so that you can find it when it’s lost, triggering the camera on your phone, or playing some music. Some of those actions are pre-designed by developers such as Spotify or Google, but you can set up your own too using IFTTT (If this, then that). You can also set the button to send an email to the mayor’s office, though Alistair didn’t do that, feeling just a tad hesitant about giving up control of his email account to an app. 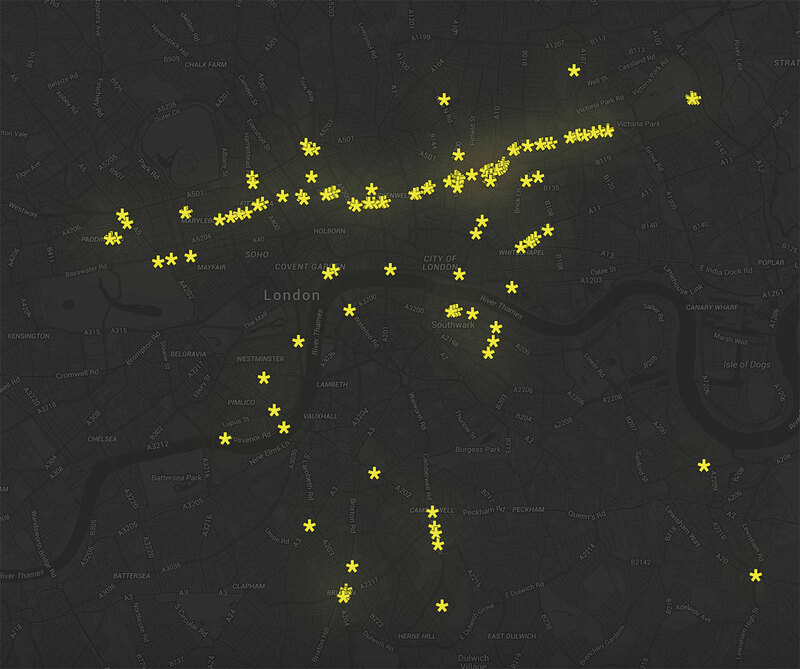 It’s a great use of location based data, and the button is a dead smart way of allowing that data to be recorded really simply while on the move. We’ve been wondering if there might be further uses for the same tech / cycle combo – perhaps logging potholes in winter? Or perhaps in a positive way, recording places where cyclists feel particularly safe, where new cycling infrastructure has really helped?